The man who rolls up his sleeves seldom loses his shirt. Have you heard about “Stockmanship” and wondered just what it was? Have you read something about Bud Williams or others who teach stockmanship and thought you might like to learn more? Would you like to learn marketing techniques based on today’s price rather than a crystal ball? If so, this web page has many resources to help you. Good stockmanship is not about having “tame” animals you can pet or trick into the corral with grain, going slow as you work livestock, or just not yelling. 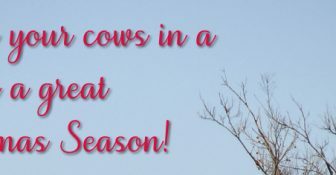 It means having the tools to keep your livestock in the proper mental state as they go through the entire production process including rotating pastures, gathering, sorting, weaning, backgrounding, feedlot management, and loading with the results of lowered stress and better quality of life for you and your livestock. The emotional element of livestock is often ignored or misunderstood. They appear to be (and are often treated as) unemotional and stupid, when they are neither. Emotional stress can cause as much or more damage to production as the physical stress of poor feed, bad weather, or rough handling. As well as being a premier stock handler, Bud Williams also developed livestock marketing techniques based on today’s price and simple math to assist you in making profitable management decisions about what to sell and what to buy. We continue to teach and explain his techniques. 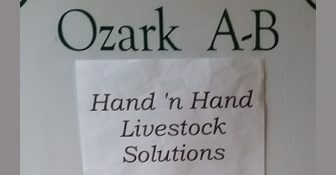 Attend a Hand ‘n Hand Livestock Solutions school and learn how proper stockmanship can make your livestock handling experiences easier and more enjoyable and how combining good stockmanship with these marketing techniques can make your ranch more profitable. Thanks to Jordan Green – Farmbuilder for this interview (above) which is a great introduction to what we teach in our school! 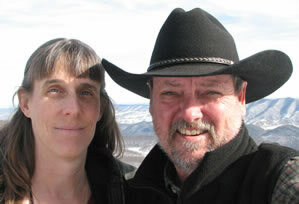 During this year between February 2019 and February 2020, we will be writing the book of Bud and Eunice Williams and will not be teaching any schools! If you would like to receive an email when we confirm a new school, fill out and submit the form below. Lord, bless those we love this Christmas day, be they near or far away. Bless those good friends who mean so much and those with whom we’re out of touch. We bring them all to You in prayer, and ask You to keep them in Your care. 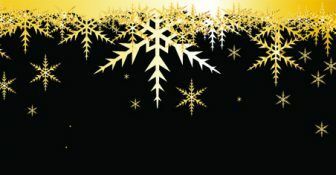 Updated December 1, 2018 with the replacement website! 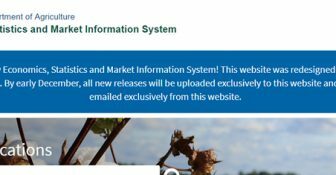 Several years ago I alerted you to the ability to sign up to receive emailed auction reports from some (though not all) auctions across the country. That service has changed. Richard and Tina met in 2002 in what would turn out to be a perfect combination of talents and love. After attending many Bud Williams Stockmanship and Marketing schools, they started teaching Proper Stockmanship in 2005 and Livestock Marketing in 2014. They have taught classes from California to Virginia and from Saskatchewan to Florida.